Sixteen-year-old Sera is the only survivor of an explosion on a plane. She wakes up in hospital to find that she has no memory. The only clue to her identity is a mysterious boy who claims she was part of a top-secret science experiment. The only adult she trusts insists that she shouldn’t believe anything that anybody tells her. 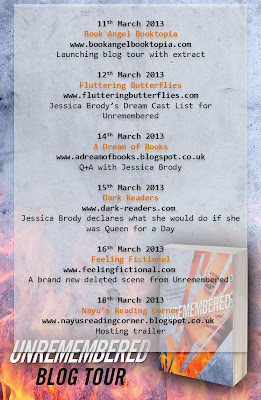 In a tense and pacy novel exploding with intrigue and action, Sera must work out who she is and where she came from. Eventually she will learn that the only thing worse than forgetting her past is remembering it. 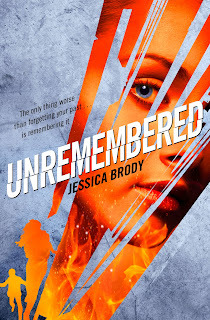 And to find out more about Jessica Brody or Unremembered, please do visit the following websites, and definitely check out the other stop on the Unremembered Blog Tour! This is actually a surprisingly difficult question for me to answer. I think it’s because all my books are written in first person and therefore, when I write, I see the world through the main characters eyes. I become her. So it’s kind of like asking who I would cast to play myself in a film. 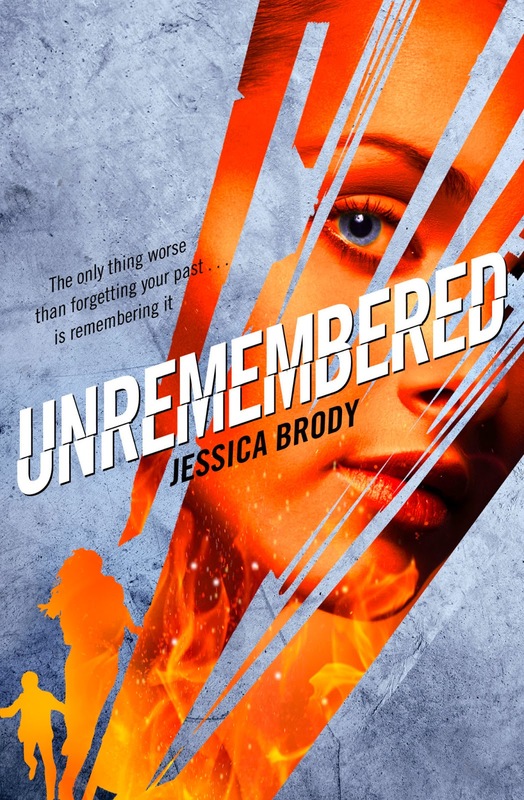 However, that being said, in UNREMEMBERED (unlike in some of my previous contemporary novels) the main character’s appearance is very important to the story. She’s described by a nurse in the hospital as being “perfect.” Without a single blemish or flaw. Like she’s airbrushed. And in my mind she looks like a blend of all races. Or I guess you could say, “ethnically ambiguous,” which only contributes to the mystery of who she is and where she came from. There are a few actresses that I can think of who embody Seraphina for me, but Nina Dobrev (from The Vampire Diaries) is at the top of the list. I just think she’s so beautiful and has a kind of “flawless” look about her. 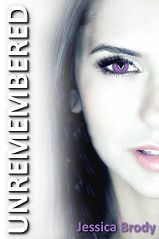 Back in days when I was writing the book, before we had a cover for it, I photoshopped this mock cover with Nina Dobrev’s face (changing the color of her eyes) and hung it above my desk for inspiration. I think she would be my “dream cast” for the role of Seraphina. The role of Zen is harder for me. Zen is cute but certainly not as “breathtaking” as Sera. And he has a boyish innocence about his look. Like the world could eat him alive. And yet there’s a subtle stoic quality about him. A bravery that really only comes out when he’s protecting Sera. I could see someone like Josh Hutcherson in the role or Taylor Lautner. But to be honest, when I was writing it, I always pictured Nathan Kress from iCarly. I hope after people read the book that they’ll come up with their own dream casts because I know I would LOVE to hear them! 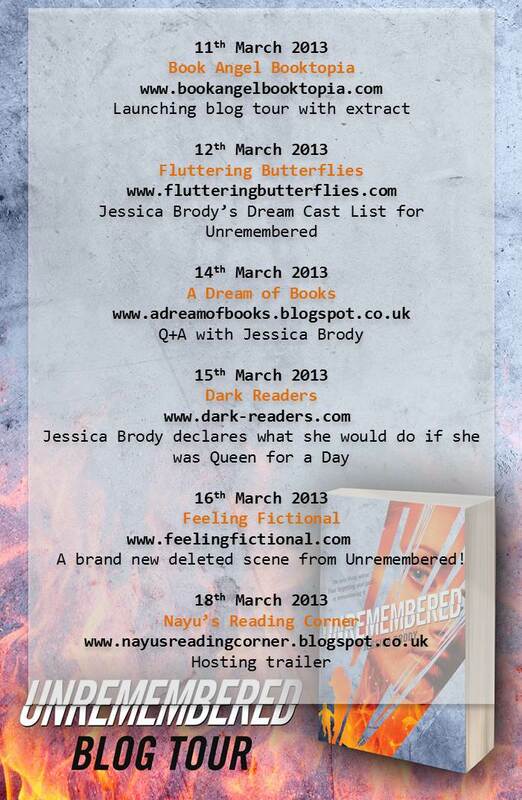 Do you have any suggestions for your 'dream cast' if a film of Unremembered were made? Let us know in comments! Ooh, great picks! I can definitely see Nina Dobrev as Sera!